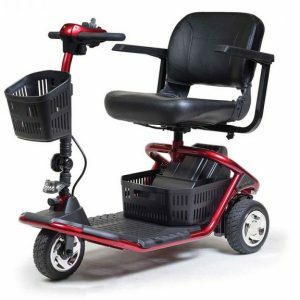 Power mobility scooters are the fastest way for many people with physical disabilities to get around. 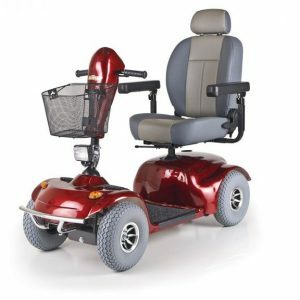 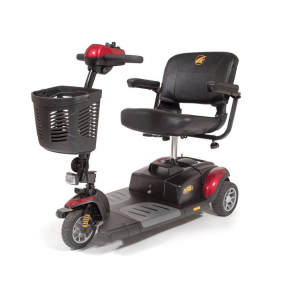 Most commonly available in 3 or 4 wheel versions, power mobility scooters are meant for distance. 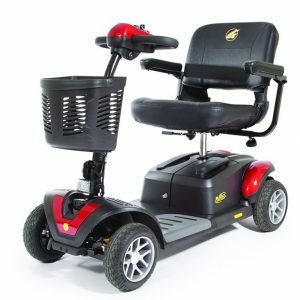 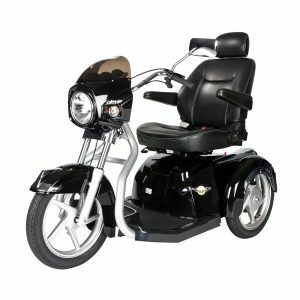 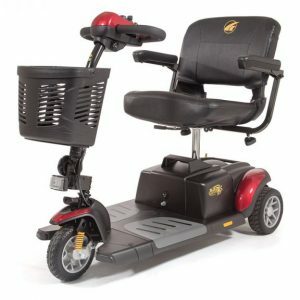 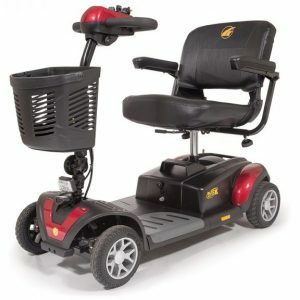 If you are looking for a piece of power mobility with a battery that will last, a power scooter could fit your needs. 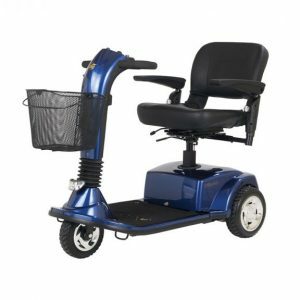 We offer portable mobility scooters that break down into components for travel, large, one-piece scooters and everything in between. 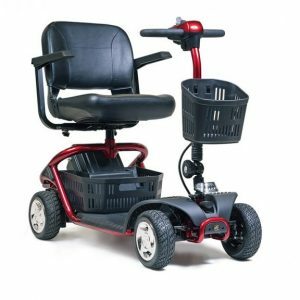 Different models size and weight vary based on patient needs. 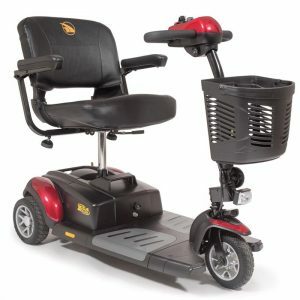 There are scooters meant for indoors and a few that can handle extended outdoor trips. 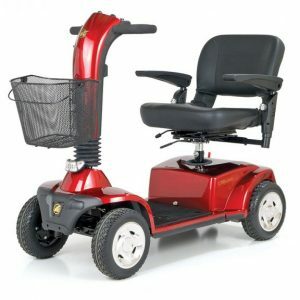 Some models of power scooters come with shock absorbers, making them ideal for some light off-road travel–perfect for outdoor weddings and graduations. 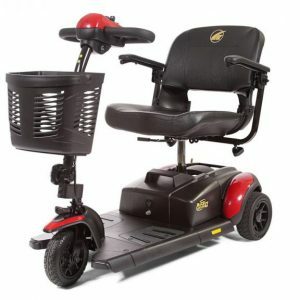 We have almost 2 dozen scooters for sale on the floor!